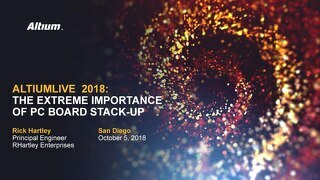 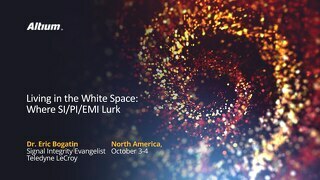 Get the Presentation Slides (PDF) from Jeremy Blum's keynote speech. 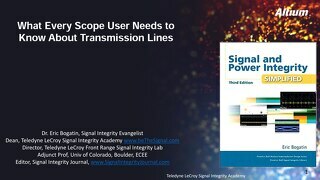 Download the Presentation Slides (PDF) here. 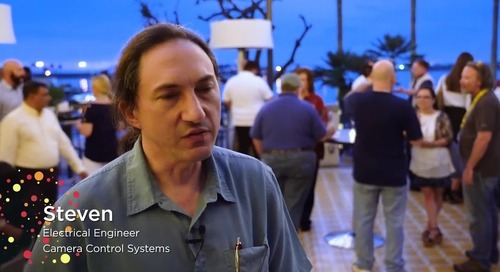 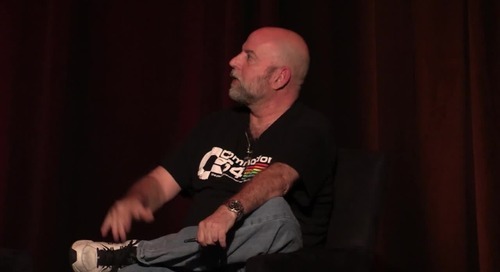 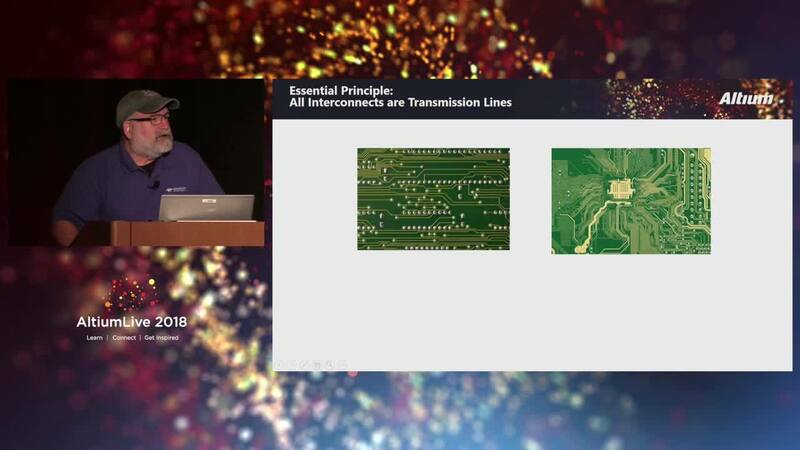 Get the Presentation Slides (PDF) from Rick Hartley's keynote speech. 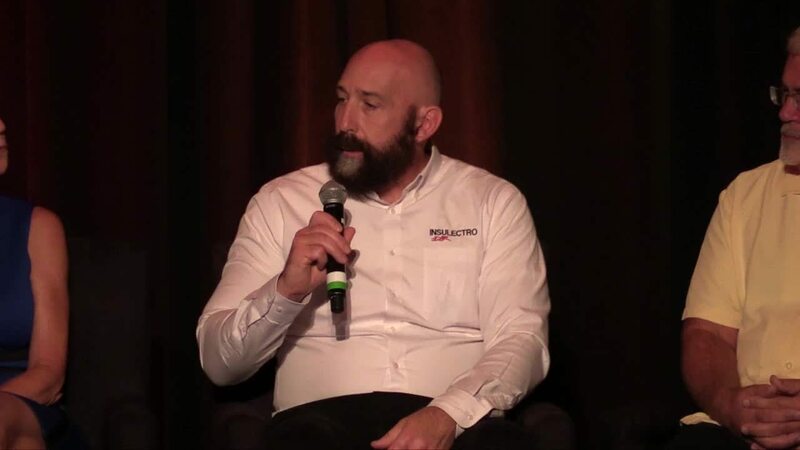 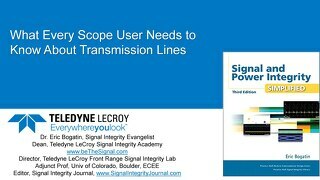 Get the Presentation Slides (PDF) from Eric Bogatin's keynote speech. 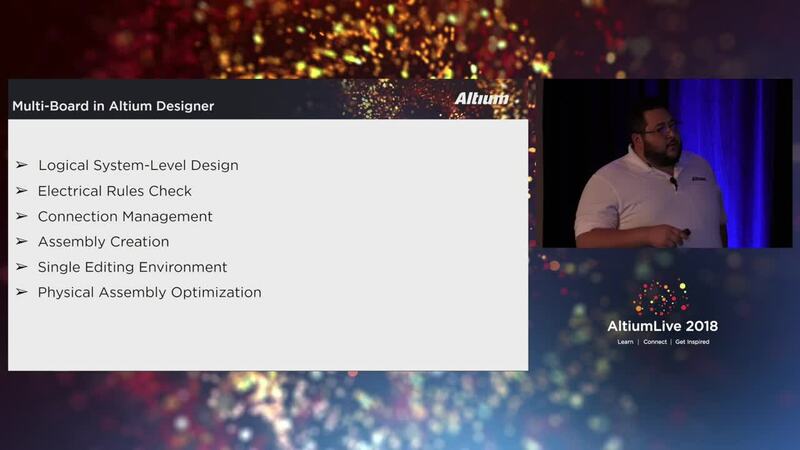 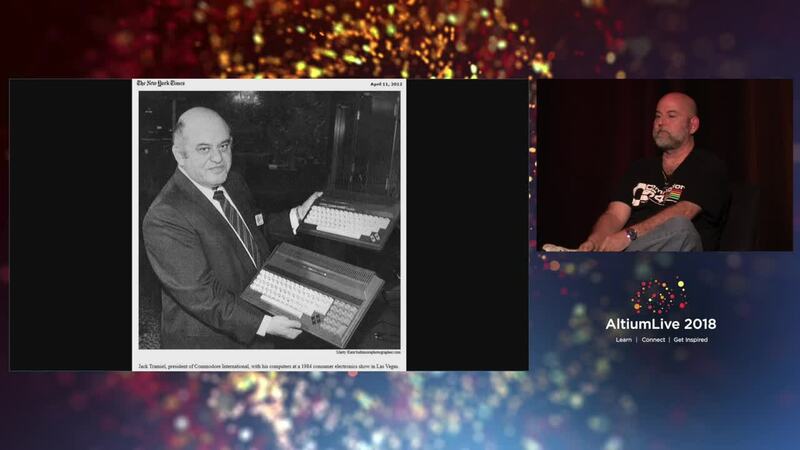 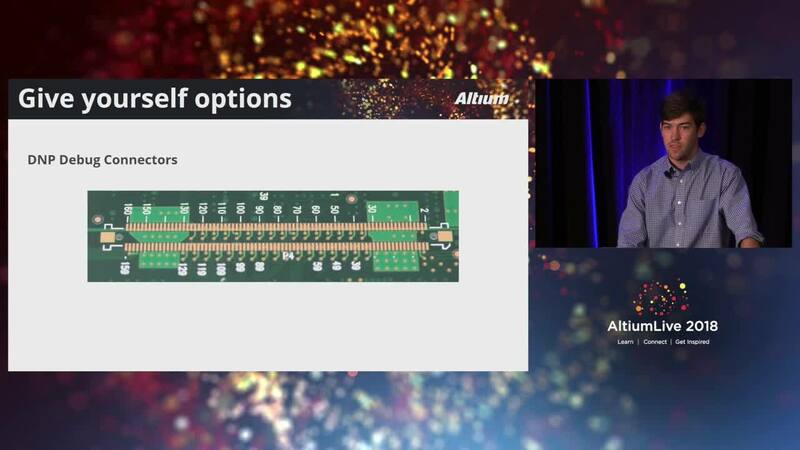 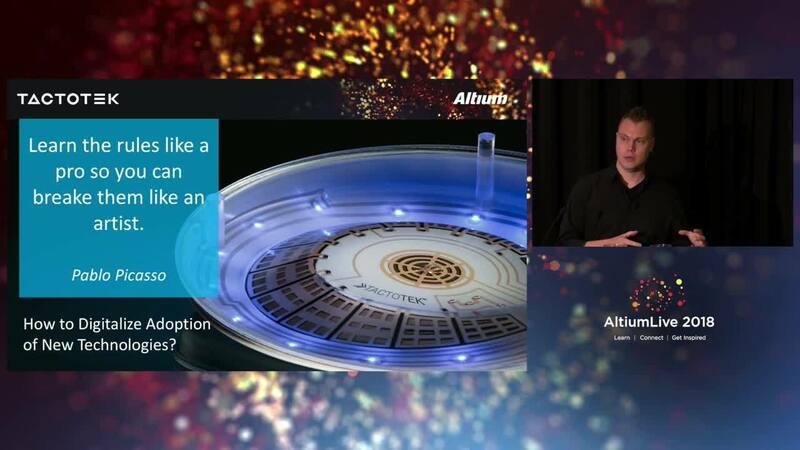 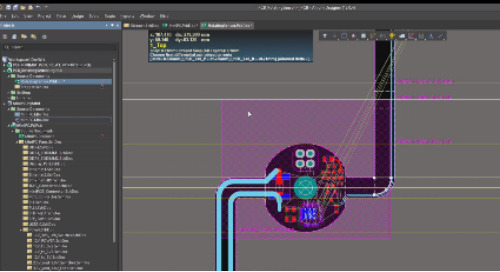 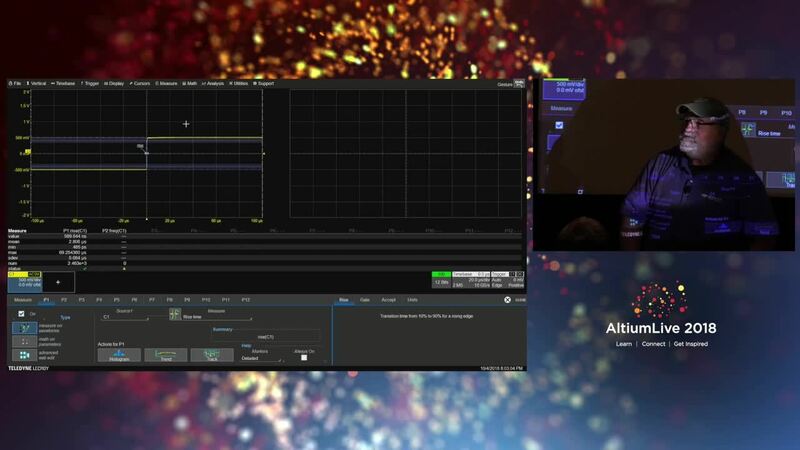 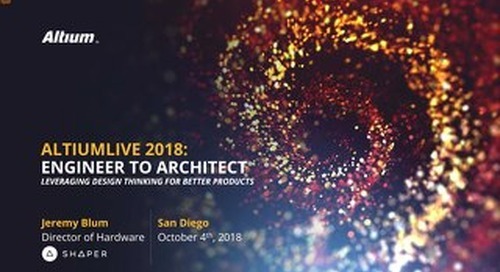 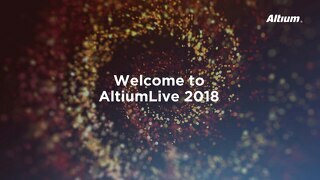 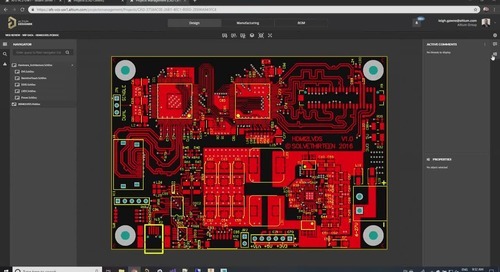 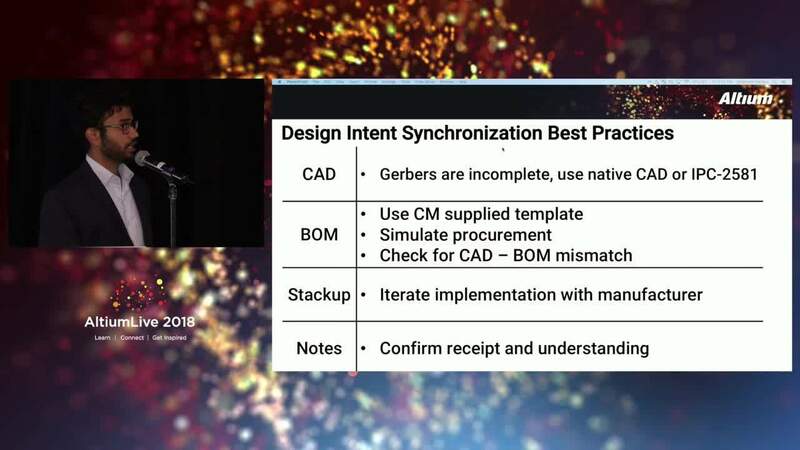 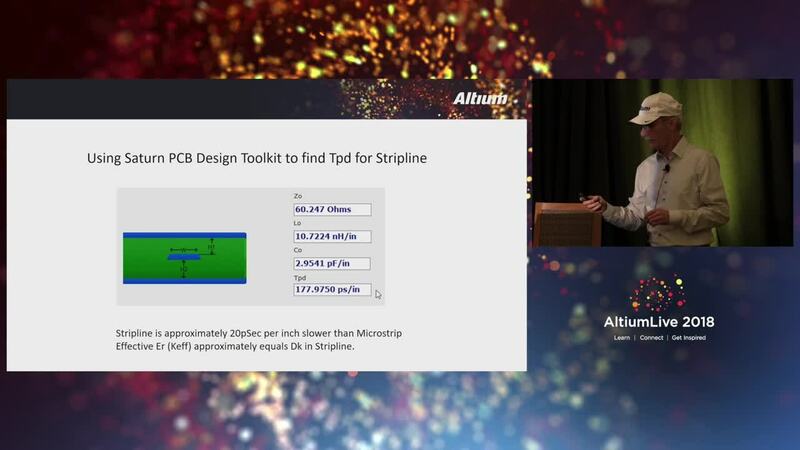 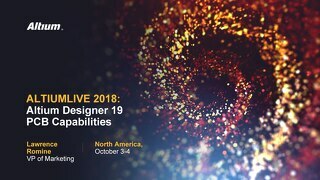 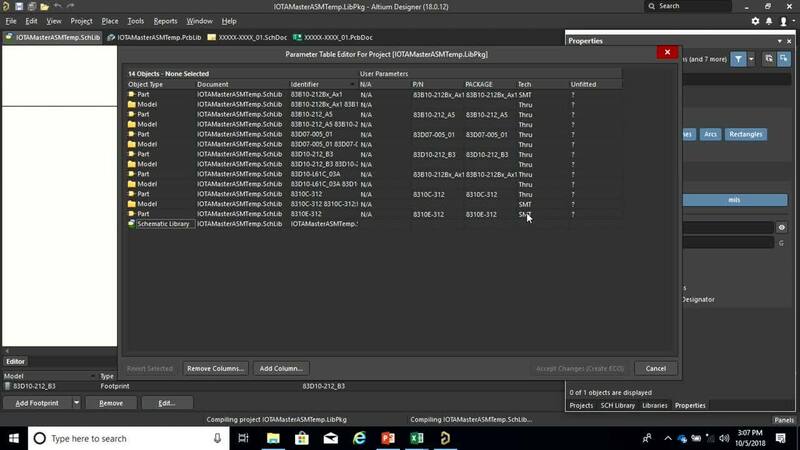 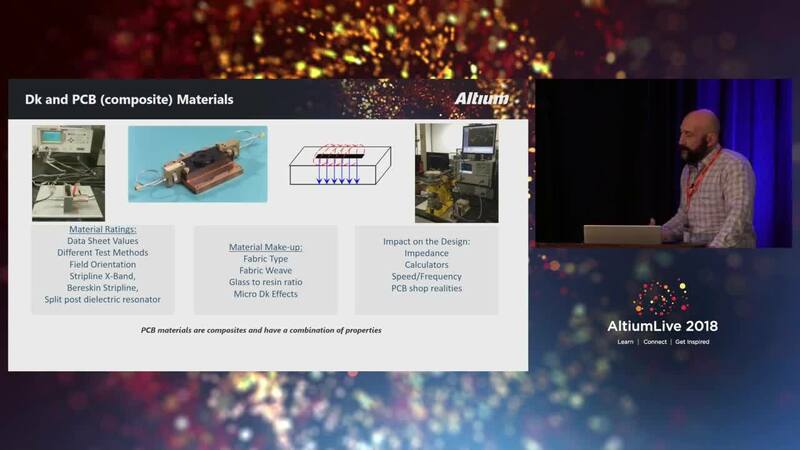 Get the Presentation Slides (PDF) from the Altium Designer 19 Product Announcement.